Richmond, B.C. – September 5, 2017 – Corvus Energy is pleased to announce that it has been selected by Norwegian maritime electronics firm Elmarin AS as the supplier of lithium ion based energy storage systems (ESS) for three new hybrid fishing vessels. The Orca Energy ESS from Corvus will supply electrical power to the fishing vessels’ propulsion systems and electrical networks to enable environmentally-friendly and lower cost operations. 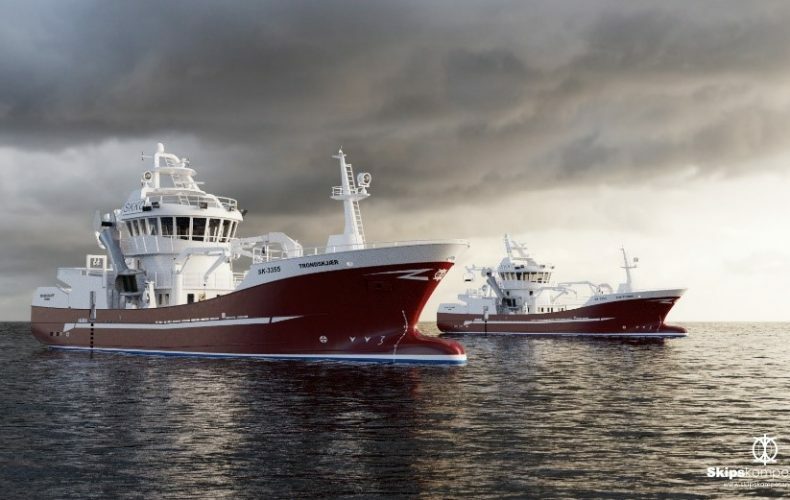 Each fishing vessel will be equipped with an ESS, with capacity of approximately 250kWh, which will be utilized during many aspects of the fishing vessel operations. The vessels are expected to be delivered in mid-2018. 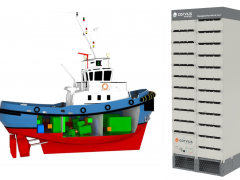 As the leading manufacturer of energy storage systems for maritime applications, Corvus continues to lead the industry with 90+ installations utilizing a Corvus ESS, now totaling over 50MWh and 1.5 million operating hours.